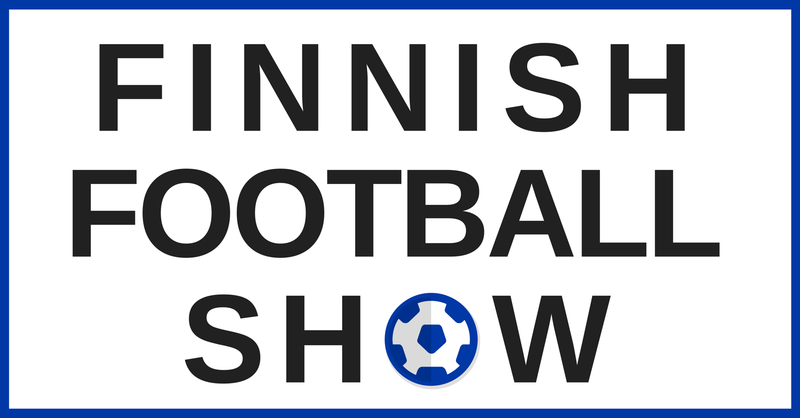 Download an MP3 of Finnish Football Show #6 – An upturn for Huuhkajat? And Veikkausliiga so far. Henry – Interesting stats about Finland’s recent friendlies. 2. What did we learn from the first ⅓ of the Veikkausliiga season?